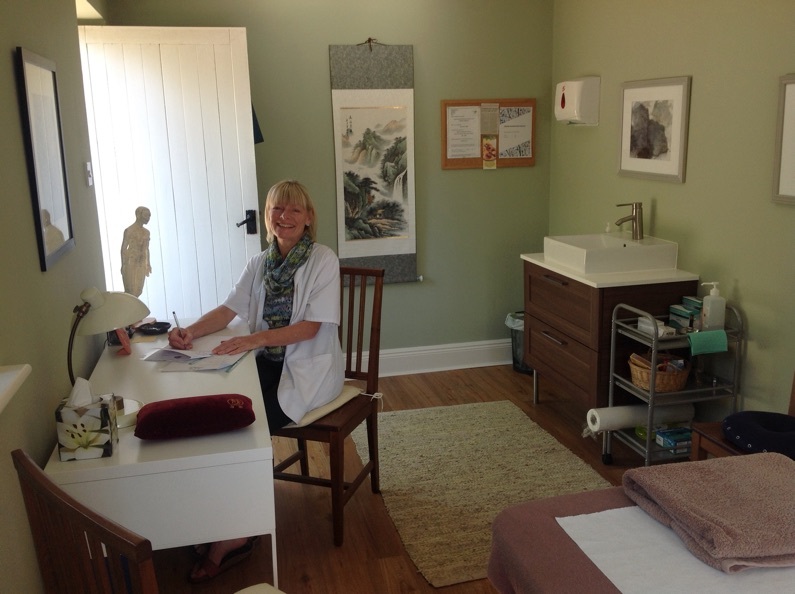 At Ashdon Acupuncture Practice, the aim is to improve your health and wellbeing. I offer safe and effective treatment designed to help you feel better, based on the principles of Chinese medicine that have been researched and refined over thousands of years. Many people choose acupuncture to relieve persistent aches, pains and specific symptoms, or because they feel generally unwell. It can be very effective when integrated with conventional medicine. I have more than 25 years of clinical experience and an empathetic approach to resolving a wide range of acute and chronic conditions.